Assuming negotiations with the city go well, Santa Margarita Water District is looking to become San Juan Capistrano’s official water service provider in roughly a year from now, said General Manager Dan Ferons. During a utilities commission meeting on Tuesday, March 19, Ferons gave a presentation in which he spoke at length about the water district’s history and how the exclusive negotiations to absorb the city’s water and wastewater services are expected to play out in the coming months. 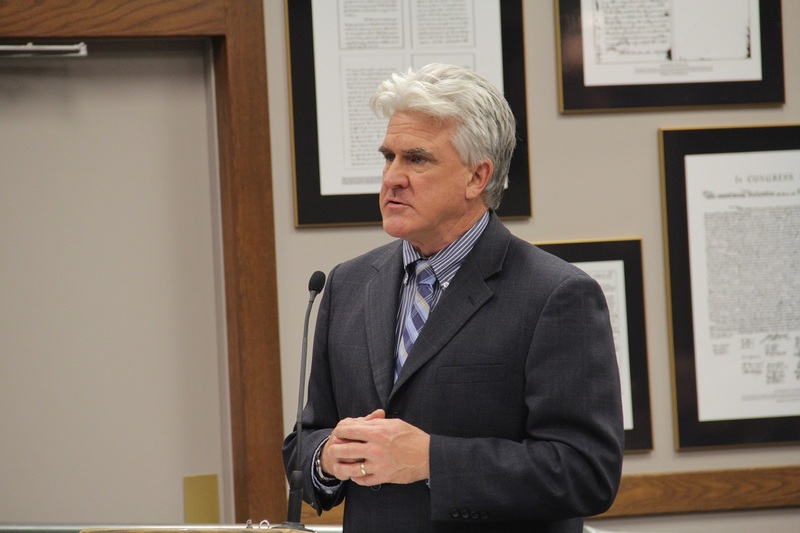 “We’ve already started meeting regularly with the city’s staff, and we’ve got a whole list of assignments that we’re all working on simultaneously,” he told the utilities commissioners. 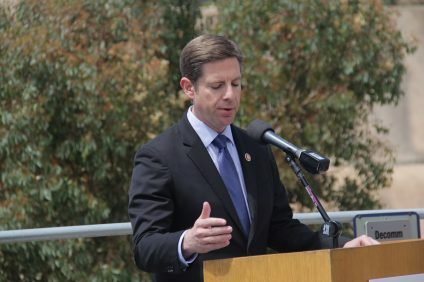 Such assignments, Ferons said, include research on how some of the city’s property will transition over to Santa Margarita, as well as how it will take on the city’s outstanding bond debt related to the water fund. Approximately 10 percent of revenue the city collects from property taxes are allocated to the water fund. “Part of the discussions are things like property taxes and rates, (and) how does that support those bond issues?” Ferons said. Ferons also touched on additional details that are currently being worked out, such as personnel changes at the city’s water treatment plant and the transition of services including rates and billing systems. “We’re starting those processes of how do we make the transition work, and then the discussion on timing of all the other things,” he said. 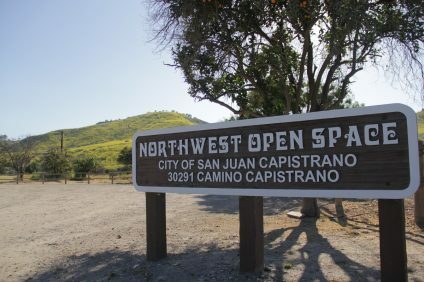 Late last month, San Juan Capistrano City Council unanimously voted to begin negotiating with Santa Margarita over the transfer of the city’s water utilities. Moulton Niguel Water District and South Coast Water District were also vying to take over the water services. Because of increasing costs and the difficulty of providing water and wastewater services, the city has been looking to transfer its Utilities Department to another agency. 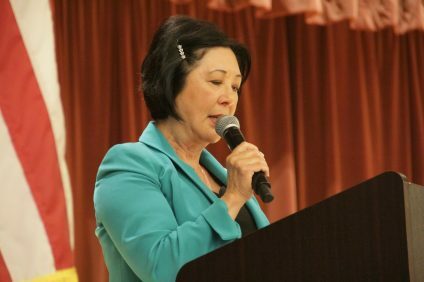 In April 2016, the council enlisted the help of the Orange County Local Agency Formation Commission (LAFCO) to look into restructuring options under a Municipal Service Review. Ken Al-Imam, the city’s chief financial officer, has previously explained that the negotiation phase of the water annexation process is expected to take approximately six months to complete. Following a negotiation phase, the water district will need to submit an application to become the successor agency to LAFCO for review. When the commission makes a determination, a 30-day reconsideration period is initiated, allowing for “any person or affected agency” to file a request with LAFCO for amendments to the determination, according to a city report. Before submitting the application, Ferons said, Santa Margarita would like to have a Memorandum of Understanding in place with the city. Because the LAFCO application is likely to be about 150 pages long, the MOU would summarize all the key points of the submission. “We want an MOU that has the deal points that help outline what we’re doing and get that going so both council and our board of directors have a common understanding of everything,” Ferons said, noting that it could be completed in the next 60 to 90 days.